When you have a lovely home, you always have to think about security, and that’s what a beautiful fence can provide. America Fence Company has been working with homeowners since 1968 to build fences based our customer’s desire for security, visibility, and aesthetics. In “Mending Wall”, Robert Frost wrote, “Good fences make good neighbors” which is a sentiment that has been echoed in many cultures. America Fence provides a variety of fencing that can be customized to meet your every need. When it comes to a fence company you can rely on to get the job done right, call the established professionals at America Fence Company. We give you a clear estimate on fence costs. 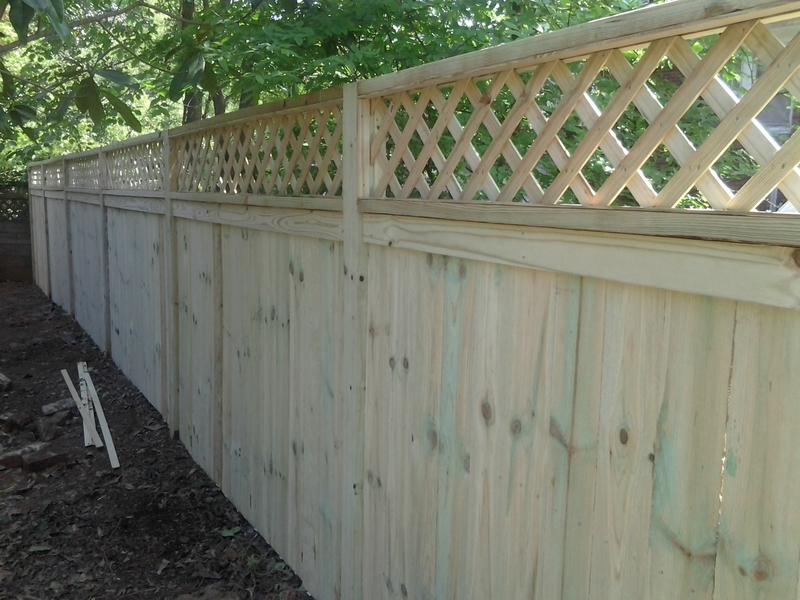 We also have a variety of fence related services that we offer. Once you have the fence in place for your home, you might want to consider things like custom estate gates, gate openers or automatic gate operators. We have exactly what you need. Call us today. 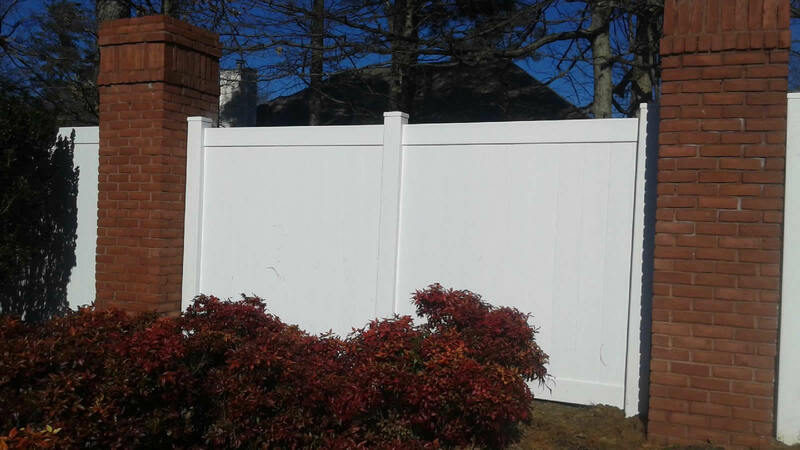 We have happy fence customers all around Dacula, Buford, Braselton, Hoschton, Grayson, Auburn, Watkinsville, Monroe, Loganville, Lawrenceville, and Athens. When you want or need fencing for your home or business, call America Fence Company for a consultation today.